Liverpool have been dealt an injury blow with Joe Gomez set to undergo surgery on his fractured leg this month. The England international has been sidelined since early December after suffering the injury in a tackle with Burnley’s player "Ben Mee". The Reds had initially expected Gomez to miss around six weeks of action, but the 21-year-old’s recovery has been more complicated than the first thought after he sustained the injury. Gomez is now set to undergo an operation which Liverpool hope will speed along his rehabilitation. The operation will take place in London later on Monday, and has been described by a club sources as "routine, but necessary", as that would hasting his healing. 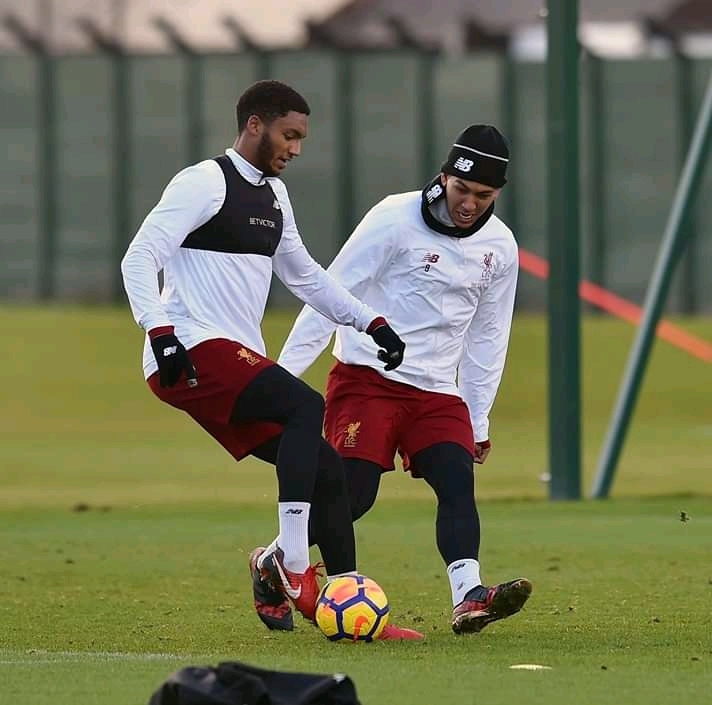 Liverpool have not put a timescale on a potential return to action, or even a training session, with the issue dependent on how Gomez reacts to the surgery. The former Charlton man is expecting to play again before the end of the season. “It’s a blow for the boy and for us because, prior to the injury, he was in such fantastic shape,"
“But he is too valuable to take any risk with, both for our present and future, so we get this procedure done and he comes back when he’s ready."